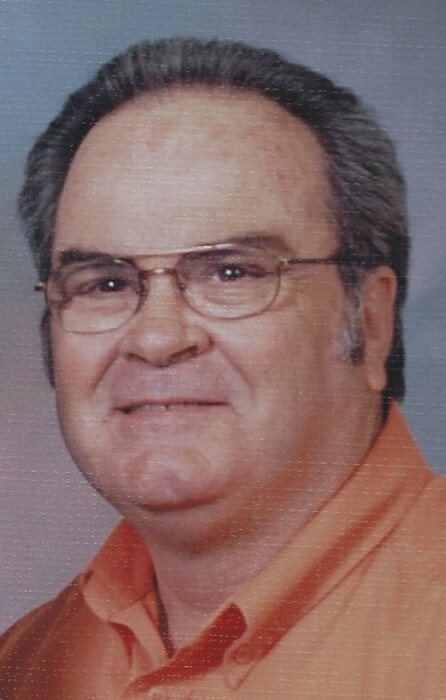 Walter "Bill" James Barnhill, Jr.
Walter "Bill" James Barnhill, Jr., age 70 passed away, Friday, January 18, 2019 at his residence. Surviving are his wife: Linda Barnhill of the home; son: Kip Barnhill and wife, Gina of Aynor; sister: Peggy Richardson and husband, Sam of Galivants Ferry; four grandchildren: Benjamin, Walter, Brianna and Casen Barnhill. Funeral Services will be held 3:00 PM Sunday, January 20, 2019 at Mt. Trolly Freewill Baptist Church. Burial will follow in the church cemetery. The family will receive friends from 5:00pm till 7:00pm Saturday, January 19, 2019 at Mt. Trolly Freewill Baptist Church. Memorials may be made to Embrace Hospice, 1318 Third Ave., Conway, SC. 29526.